The Dubai International Arbitration Centre (DIAC) is proud to present "DIAC Journal- Arbitration in the Middle East" first published in March of 2004. 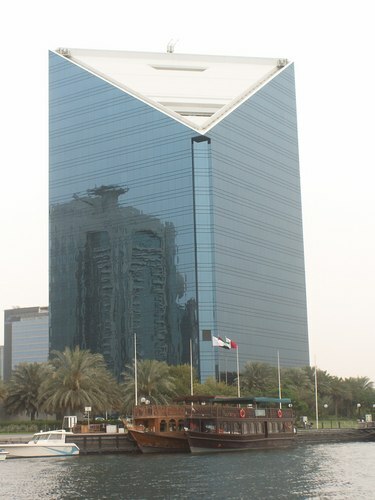 The DIAC Journal is an English-Arabic publication intended to primarily focus on alternative dispute resolution within the United Arab Emirates, GCC and various other Arab countries. The DIAC journal is renowned as the first of its kind within this region with the goal of being distributed on an international scale and offers its readers an insider's perspective regarding the modernization of national laws and policies within the Middle East. Presents coverage of news, reports and scholarly articles on latest developments in alternative dispute resolution (ADR), from various Arab countries, as obtained from the most up-to-date and reliable resources. Provides in-depth analysis and independent comments regarding the latest trends in court systems in relation to arbitration and the enforcement of arbitral awards. Offers arbitrators, academics and various other professionals an opportunity to provide expertise on dispute resolution through the submission of articles for possible inclusion within an upcoming publication. Contributors are welcome to submit their articles, research findings and comments to the DIAC Journal. Please note, contributors will have to bear in mind that the main aim of this publication is to offer information relating to dispute resolution within the United Arab Emirates, GCC and other Arab countries and hence their material will have to be in accordance with this principle. All material will be subject to editing by DIAC and whenever possible a copy will be provided to you before publication. Please provide a short bio with your submissions for inclusion as well as your contact details. Any material received in electronic format would be greatly appreciated.